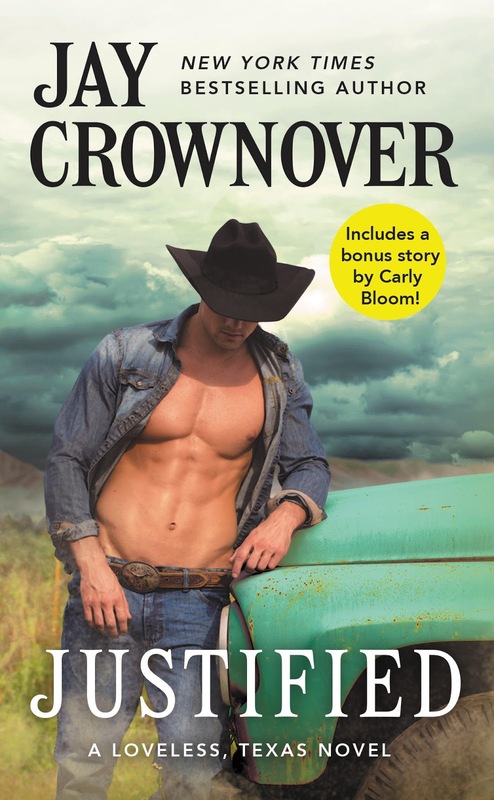 Jay Crownover is coming back with a new book! 'Justified' will be live on june 25... Yes, 2019... The wait is long but we'll get thru it!